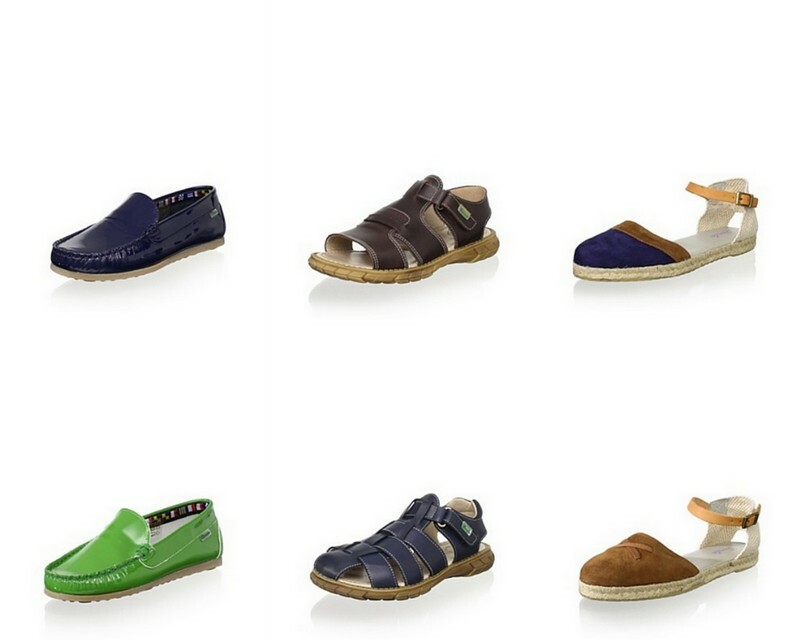 These fabulous little shoes from Spain's Gorila Shoes are discounted enormously today at MyHabit. Normally in the $70-$90 range, most of these are for sale in the mid $30 range. I cannot pass up a post that includes green shoes... aren't those loafers great? And shipping is free for all items on MyHabit. Oh... I just noticed these great navy tennis shoes that should have been included in the images above (they might be my favorite).